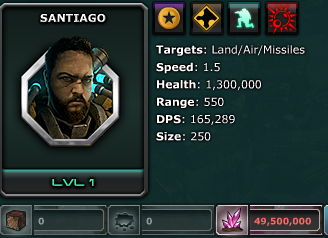 I am a level 41 player. I quit 4 years ago when the game became so boring to play, all we do is endless upgrades. my last special event was when I got Sheila, from there I stopped. I have produced it but never upgraded. 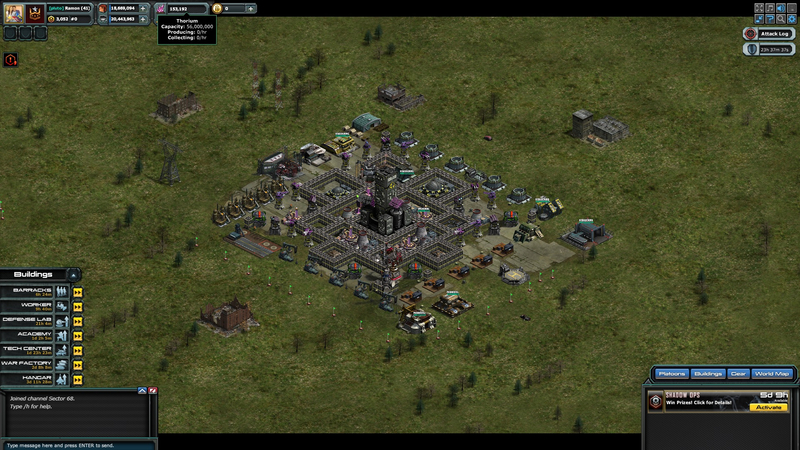 now it seems the game is fun again but all my units were so old and can't even hit a level 3 thorium base. What should I do, is it worth playing this account again or should I create new? If I would continue this account, what units should I first get and upgrade so I can catch up. Thank you..
id recommend starting by selecting 1 of the 3 factions in the game and building only its units' first so that your given an easier cycle to obtain units from. [the start of the survivors guide]= located in the first comment in the wip section. 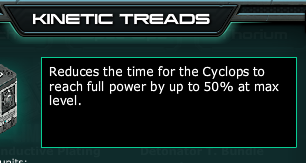 from there they should have the power to get thor 3s and speed things up a bit while you collect other units from that faction. thank you for your reply nametagg0. I think I already have enough infamy to get a hero at the end of the season. which hero should I get that can help me for the thorium base, even just thorium 3. 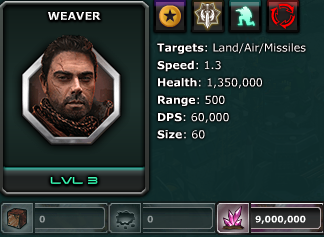 *though it is worth noting that skipjack, max, and weaver can be deployed with other heroes when you get them above level 6 which is what im doing when i get bored so there is a bit of value there. 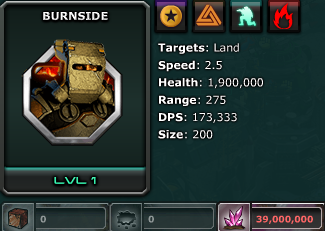 and burnside is pretty much always useless when compared to other heroes in his faction for any job that isnt dying. 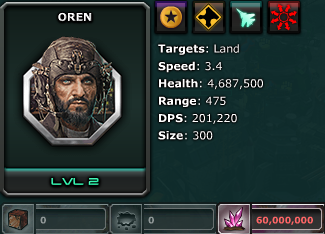 oren is usually pretty bad and requires quite a bit of work to be really good which is the only reason he isnt in the terrible list as his level 10 stats with his gold tech is really nice but you have a bit of work to get there which prevents him from being great. 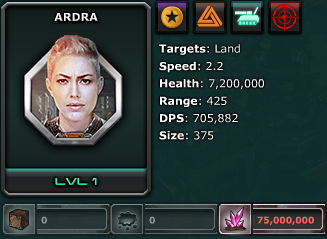 Ardre is one of the best tanks in the game [excluding uniques] shes got really high health and damage and with her tech she can get some pretty strong resistances and the busted effect. 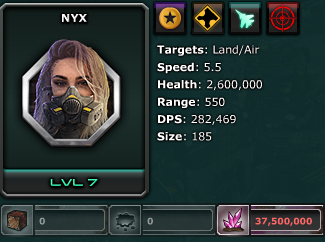 nyx is really nice for picking off key buildings that can mess up your attack, especially with furies with her as she buffs their speed and her gold tech as that gives her immunity to scramble which is usually super annoying to deal with for corpus if your not using escorts and uniques. and she isnt overly costly to produce which is nice for those starting off. 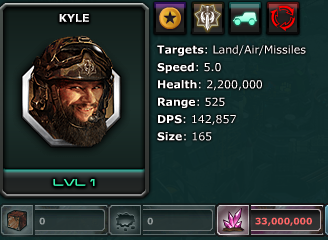 kyle is super cheap to produce and buffs your technicals to speeds where a lot of aoe attacks are easily avoidable by them though he isnt really much without them as survivors are more about the swarm than having one or two really strong units anyway. 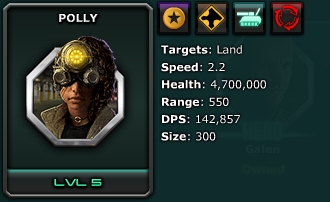 Polly while a bit more expensive than most the others has pretty decent armor and applies scramble which not a whole lot is immune to and it prevents most aircraft and vehicles and turrets from shooting back at you, which when paired with her stealth makes her a really nice support for basically anything you want her to be with. Welcome back, it's always good to see more players joining to the game. 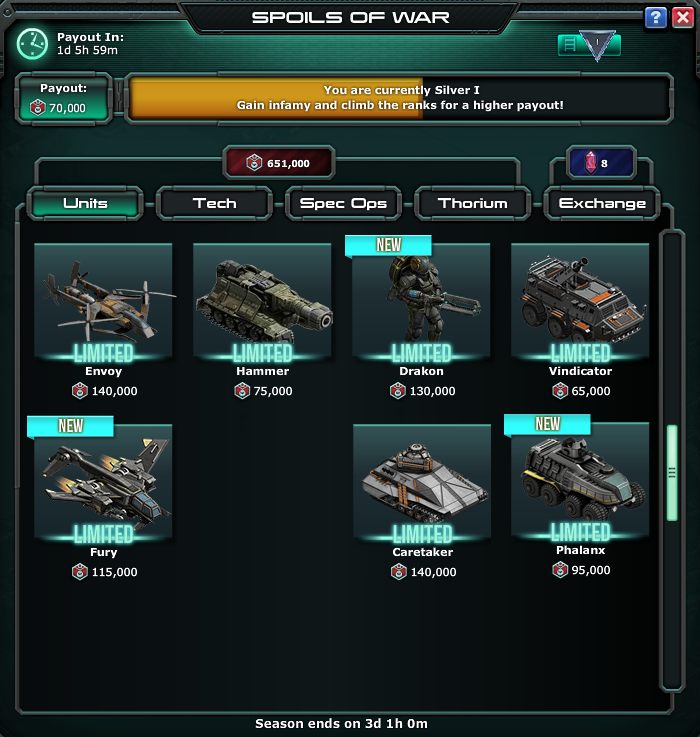 The first thing you need to know is that most of the modern "faction era" units cost thorium to build instead of metal/oil. Having a reasonable thorium capacity is vital, 50M is the highest amount of thorium a regular unit would cost and 75M for hero units, nothing cost more than 75M thorium at the momnet. 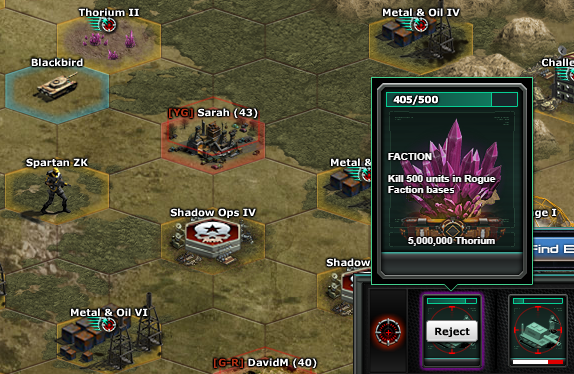 then your main source of thorium should be thorium base II plus missions, which is probably a new feature to you. 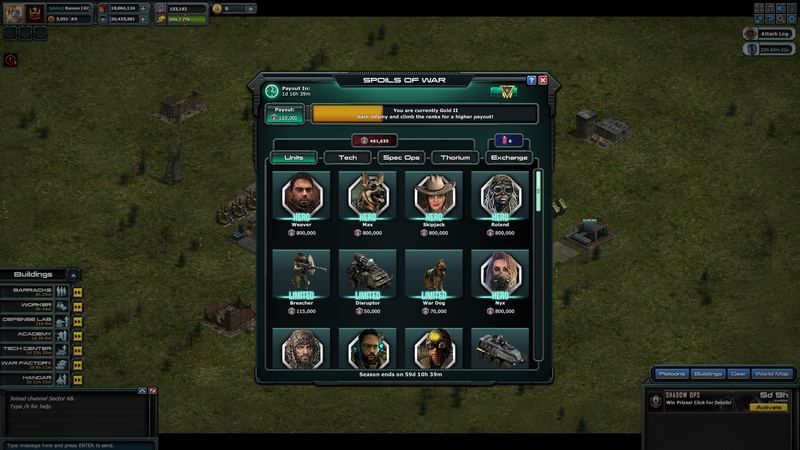 It's located at the bottom right corner and rewards you medal/thorium for killing certain amount of unit/building. The leftmost one has no time limit and can be rerolled as many times as you like, one of it is killing 500 anything with payout of 5 million thorium which can be an reliable way to obtain thorium if you're struggling with higher level thorium bases. There're generally 4 ways of obtaining them. 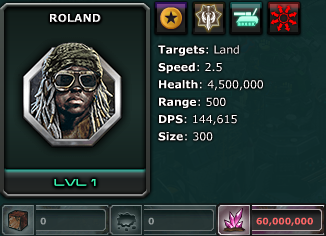 The first is the fastest one - buying offers of faction units and unique units with gold to start things up. The second one is purchasing from gear store, no buy limit as long as you have the medals. Envoy should be your top priority considering you probably don't have any air unit relevant in current meta. 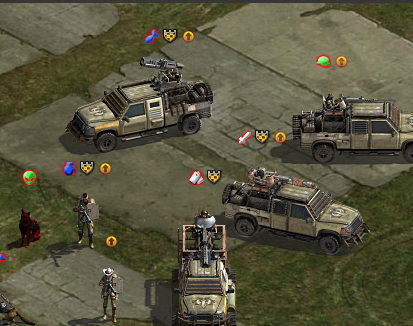 Some spec ops like tactical drift can also help you to take down bases that you normally can't. 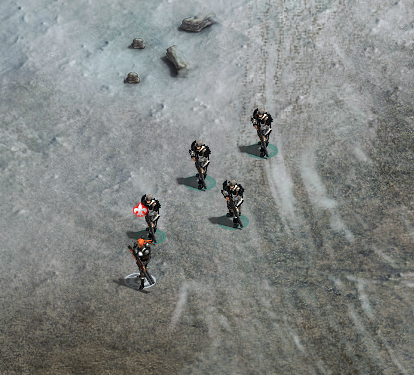 Unit bases appear on the world map only on specific days. You should copy the hero advice onto its own thread, it is actually more/as useful as any other info I've found and it is all in place. now is the moment of truth. I somehow managed to get 6 Blood Thorium at the end of the season which means I can get 2 heroes. base on suggestions above, I should take Polly and Kyle? please confirm before i mess up my picks. thanks to all of you. How about ARDRA & MARTIN? 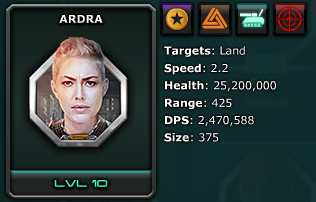 or ARDRA & NYX? what faction are you in? and how much thorium can your base hold? i honestly dont know which faction to choose. and my thorium storage is 54M right now, but no prob i can upgrade them in no time. base being a machine gun that deals sustain damage and can target land air and missiles. which is a bit expensive when buying all at once with medals so she may not be the most returning player friendly. though if your going sentinel you mimic her heroic tech by pairing her with bishops while keeping her tanky with these 2 techs giving her just the resistances for cheaper than buying hero tech. they also help make her harder to shut down by other factions with their loyalty bonus making her immune to all status effects. However she can be pretty vulnerable to air units on defense and strong burst resistance with her only real counter-play to it being a single tech that converts her damage to fire and boosts damage to infantry. I'd recommend getting Polly and Sunder or just Polly and save the other 3 blood thorium for Malcolm. 1.) How much difference this hero can make, how universally powerful/useful this hero is? 2.) What does this hero offer that its normal counterpart doesn't? 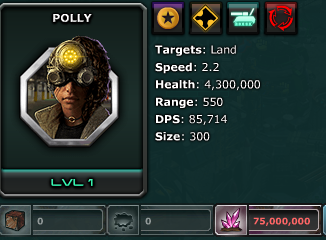 Polly's ability to scramble alone makes she invaluable, coupled with high resistance to area/sustain damage and ability to target air from epic techs she can be very helpful in the recent Red Lokust campaign (shock immunity, cricket swarm ). Although Polly is already pretty good at level 1 without techs, it's still worth getting 1 angled lens and 1 bullet/explosive avoidance if not plan on getting heroic techs. 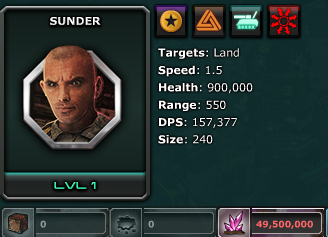 Sunder is pretty straight forward a glass cannon, currently hardest hitting one. 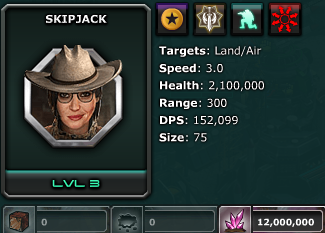 With both offensive epic techs he can achieve ~1.6M area dps against ground units at level 1. 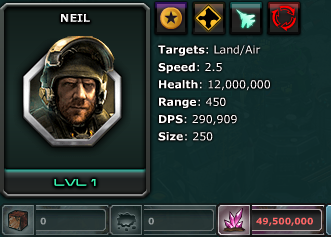 He is capable of annihilating most of the ground units you'd bump into in the PvE bases. Sunder isn't impressive before both offensive epic techs are available and should only be considered once you can afford both (900k total). 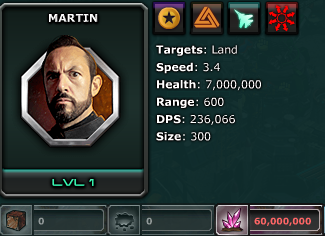 Kyle and Martin aren't bad however there isn't much difference between the heroes and the normal units in both cases. That being said the difference in performance between 5 envoys and 4 envoy + Martin isn't significant, same story for 10 technicals and 9 technicals + Kyle. 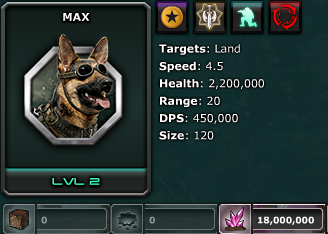 Ardra and Nyx along with other non infantry renowned heroes are very powerful once maxed out, but underwhelming before level 6. and are heavily dependent on heroic techs. 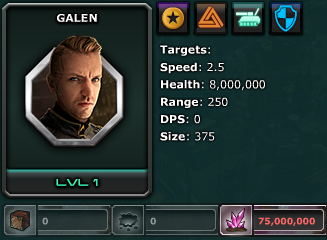 They are not worth getting until you can handle their respective hero token bases or have spare blood thorium to spend. now I am convinced to pick Polly & Kyle. I just want to share with you guys how I look today. I think this should have came in earlier. anyway, Good Luck to me. Thank You guys for your advice I will share with you again when my base and units got better.